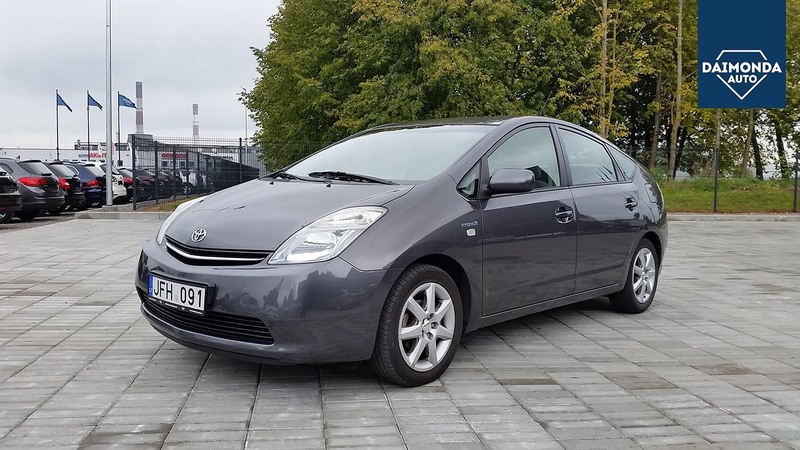 UAB Daimonda has one of the largest second-hand car lotsfor the sale of used vehicles in Kaunas. We offer a choice of over 50 cars. Every week our range changes as it is complemented with new cars. We understand how important quality and reliability is in the car trade, so we appreciate your trust and follow thehighest requirements in providing our sales and services! We established a new car trade site to make it convenient for customers to check out our entire range. If you do not find a car acceptable to you, tell us what you are looking for.We will find itand deliver the car you are interested in. Sometimesthere are situations where you cannot use your own car to travel. Arented car will solve the problemperfectly. The UAB Daimonda Fleet will help you solve your transport problems! 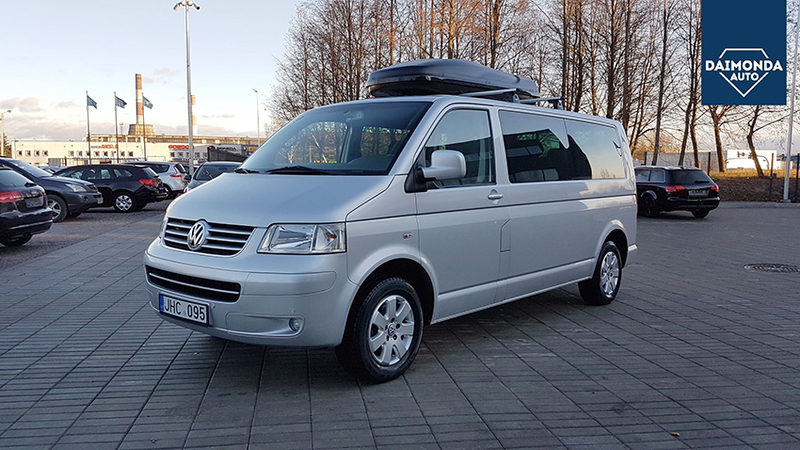 We offer long-term and short-term car rental in Kaunas and throughout Lithuania. We offer attractive rental terms. The minimum rental period is 1 day (24 hrs.). Renting a car or a minibus with a driver, and the minimum rental period is not less than 2 hours. If you delay the return of the car more than 1 hour. - Charged an additional day. The tables are listed car rental prices for car rental trip only Lithuanian territory. For journeys outside Lithuania rental price may rise. The above rental prices trips Lithuanian territory includes: 300km / day, liability insurance, 24/7 roadside assistance. Car and truck rental prices are without VAT. UAB DAIMOND reserves the right without prior notice to change the rental prices for new, unverified reservation. One day free of charge from 14 days of hiring. Reduced price is valid from September 15th. until May 15th. A fixed rental fee is paid at the beginning of the lease term, when picking up the car. The car rental can be paid in cash or by bank transfer. The security amount (150 EUR 300 million) is equal to the renter's liability accident, theft or third party activity. The rented car can be driven at least 18 years of a person who has a valid, compliant with international driver's license and at least 1 year of driving experience. For an extra charge we can rent a car with a driver for our company. renting a car, the customer shall submit the following with their existing documents: passport, identity card or driver's license, a copy of which shall be attached to the original contract. When taking delivery of the car or to / from our office in Kaunas no pickup / delivery fee is charged. For an additional charge, we can deliver and take cars in any city in Lithuania and the Baltic countries at any time of the day. will return the car before the contractual time, paid the rental fee is not returned. In the event of unforeseen circumstances (the reserved car gets into the car accident, or failure), UAB DAIMOND reserves the right to cancel the reservation of the car, giving notice to user via e-mail or telephone.